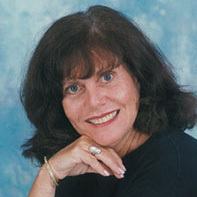 Sandi holds a BA degree in English from Adelphi University. She is a former Radio City Rockette, former English teacher, and has combined her love of writing and her love of dance into inter-active children's books, bringing the stories to life with Creative Movement. She reads her books in classrooms and libraries with willing young participants enjoying the stories as well as the movement activities.